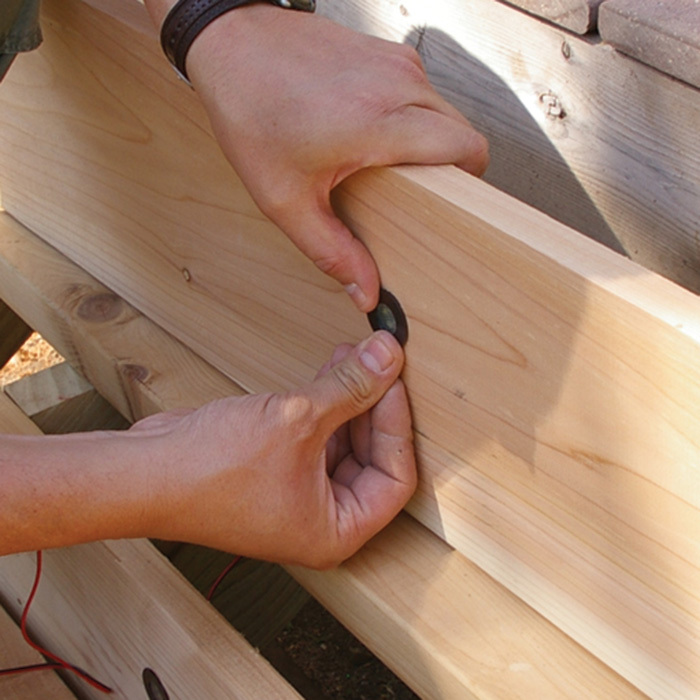 Installation instructions below are for hard-wiring scenarios in completely wood railing systems. These setups, while still very DIY friendly, are going to be the most complex. Remember each lighting brand and fixture has its own specific installation instructions, read through them to find exact tool sizing and steps. The overall instructions, however, are applicable to these fixtures no matter the scenario. If you are working with a Plug and Play wiring system, then disregard the wire stripping, wire nuts, and main run of cable. 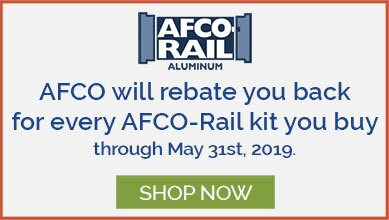 You will simply be focusing on concealing your extension cables, connector hubs, and splitters. 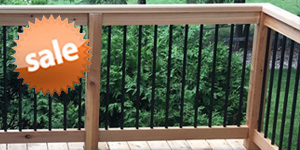 If you are installing on a Composite or Metal railing system, then you will have more opportunities to discreetly tuck away your wires and connections. 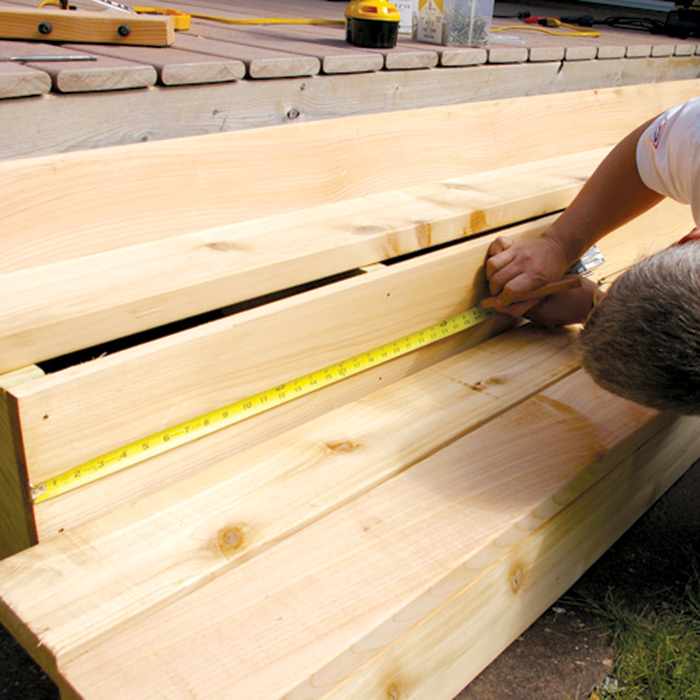 Within your posts and post sleeves or tucked within hollow rails; your wiring arrangement will be smoother. 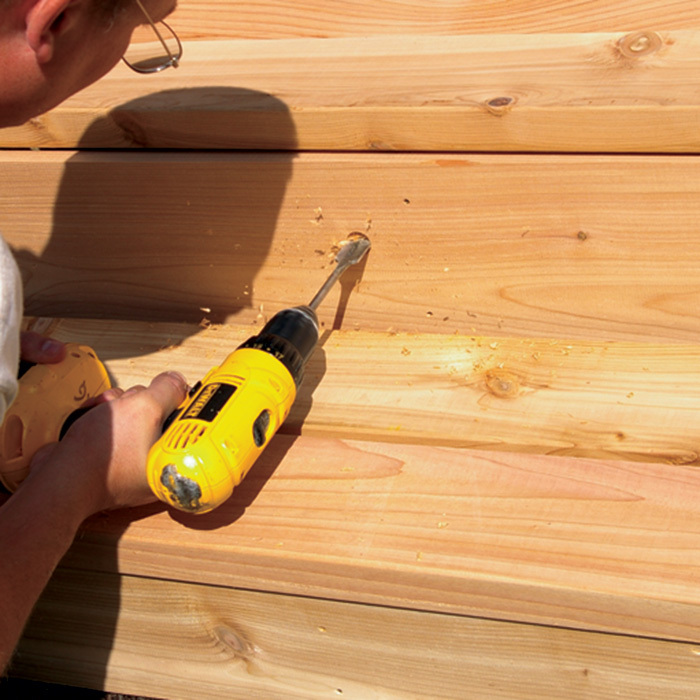 On the first post of your railing, drill a hole for the wire to initially enter through. This should be on a more hidden face of the post. 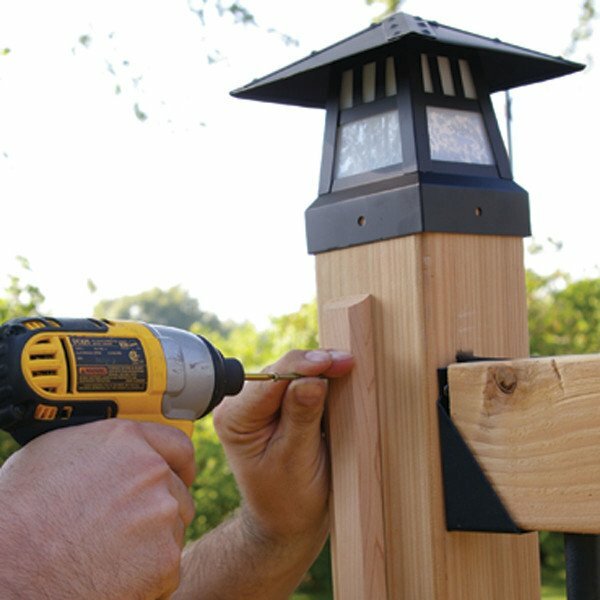 Even if not installing post cap lights, creating a cavity within your post core will allow you to discreetly hide wires and connections. 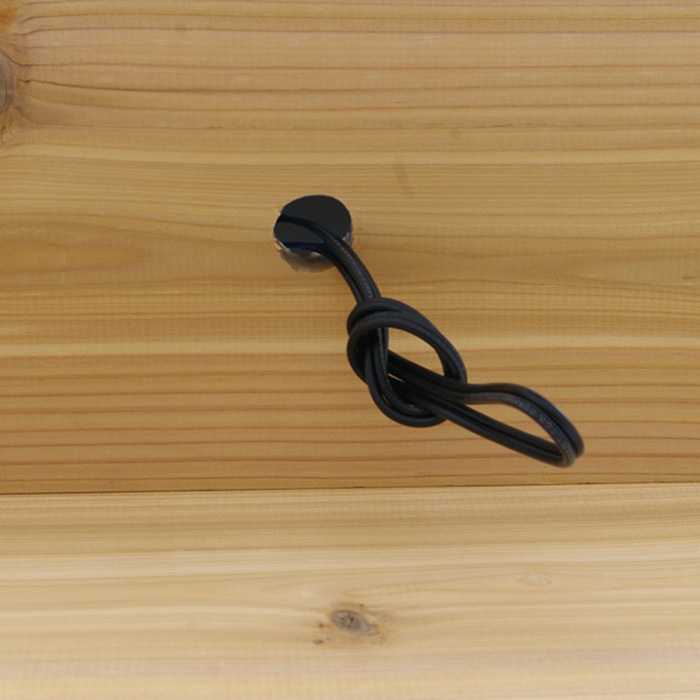 On new wood railings, or one with a cap board installed across, route out a channel down the center of your top rails to hide your wire. 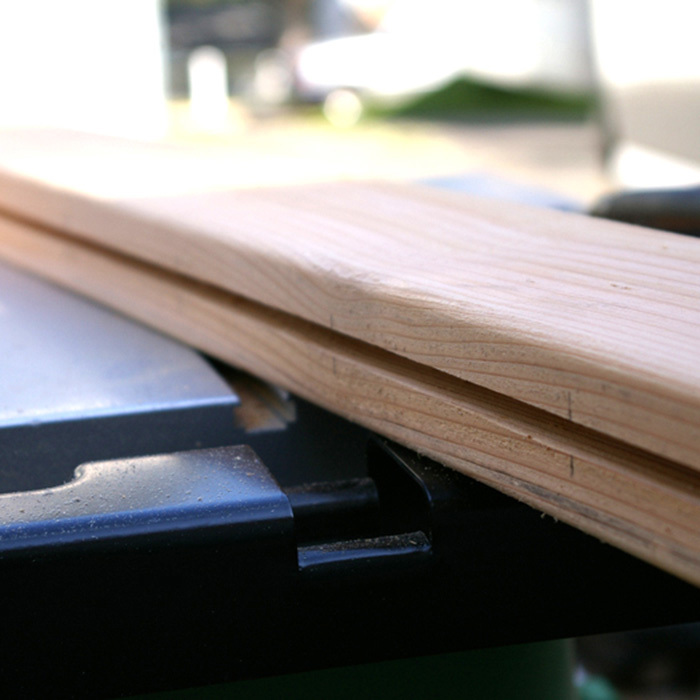 For existing wood railing, or top rails that do not have a flat cap board installed across, cut a groove up into the underside of the rail. This will allow you to snugly tuck and hide your wire. 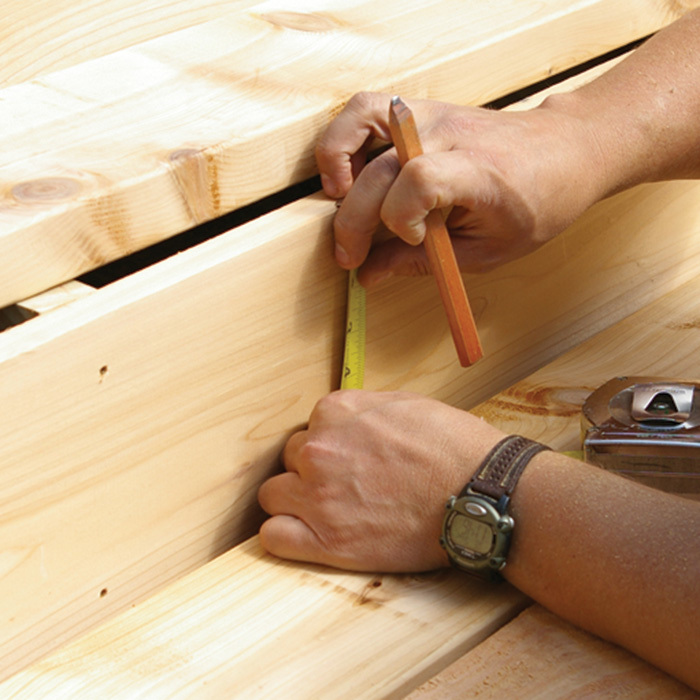 For existing wood railing, you can also run your wire underneath the top rail and staple it every 4-6 inches. 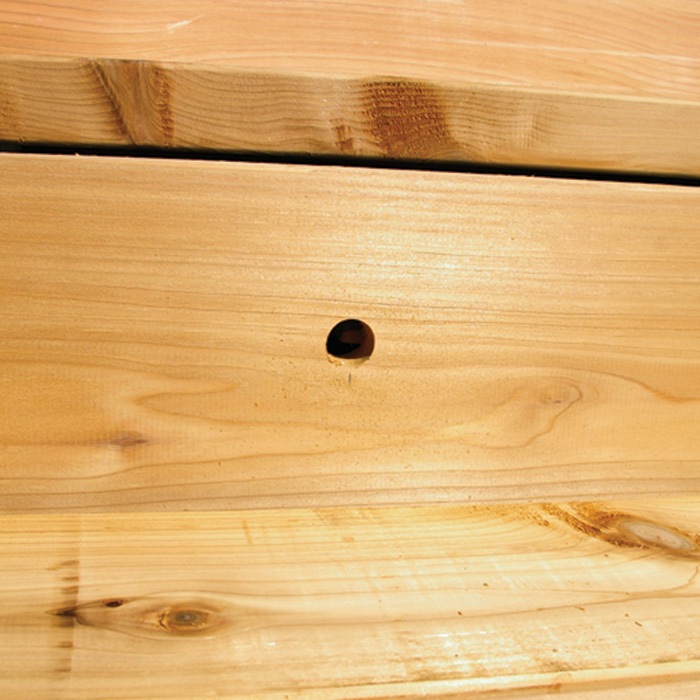 For beginning posts near the house, drill a ⅜ inch hole on an outside surface and into the center hole. From here you can run your wire from the transformer next to the house and out of sight. Can’t stand the wire running down the side of the post? 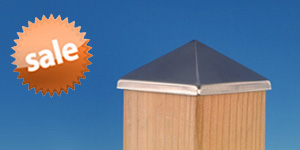 Cover it with a piece of Wire Concealing Wood Trim. Connector hubs and splitters have built-in screw holes to keep the wiring up off the ground and out of sight. 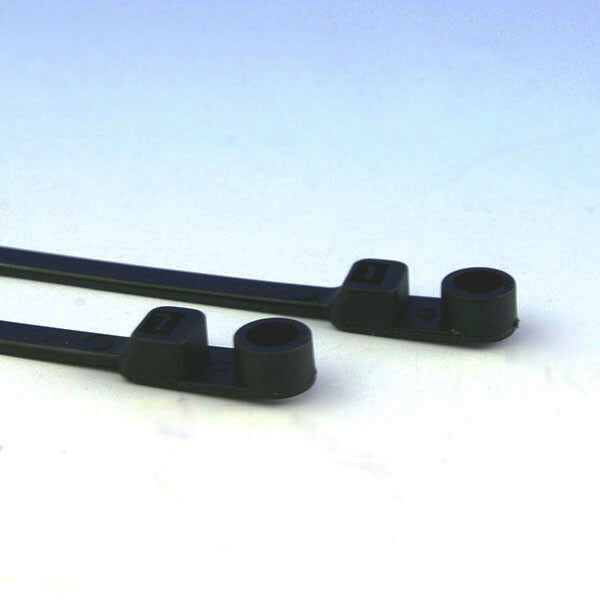 If you’re using wire nuts, then remember to purchase Nylon Cable Ties, which have a screw mount, to help keep wires secure in place. Determine spacing and placement for lights. Be sure to avoid positioning the step lights into stair joists. For best results, space lights 3-4 ft apart. Measure and mark the desired location for each light. 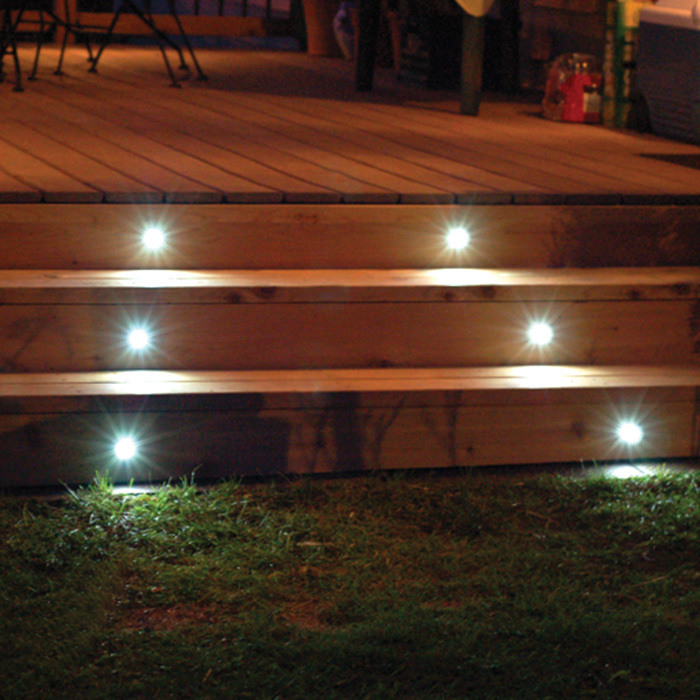 Step lighting comes in a variety of shapes and designs. 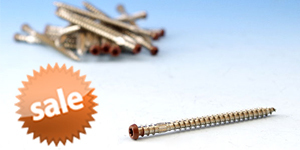 Read the included instructions carefully to know what size Forstner or Bore bit you will need to match their specific installation design. 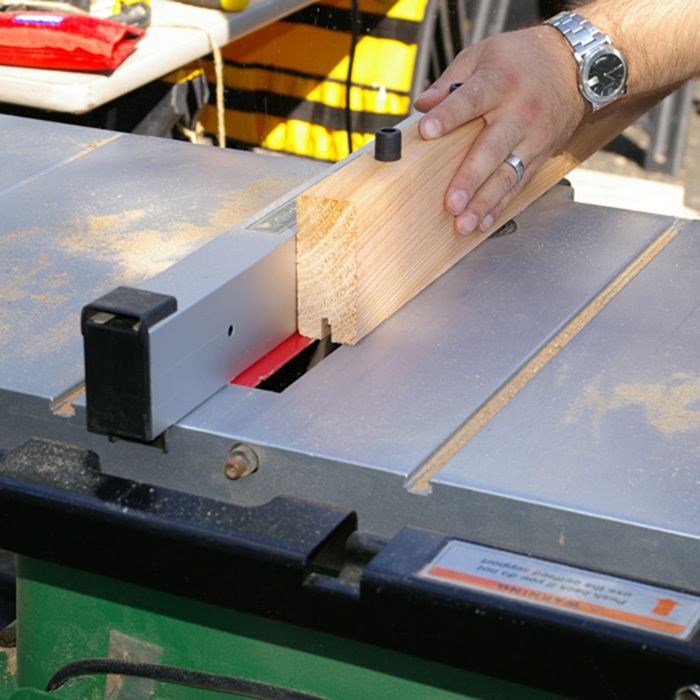 Cut or drill the opening for each light into the stair riser or tread board, with the size and shape matching the manufacturer’s recommendation. Repeat this for all step lights. Loosely run the wire from the transformer to the location of the closest light. Then, run the wire from light to light, leaving a loop of wire at each step light location. 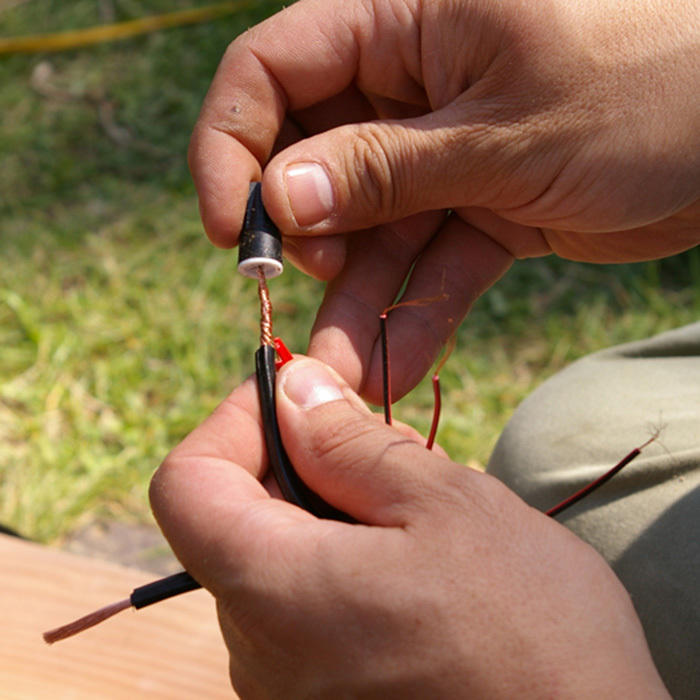 Cut back any excess wire, and leave enough exposed to make connections without excess bulk. Separate each wire pair into 2-3 in single strands. 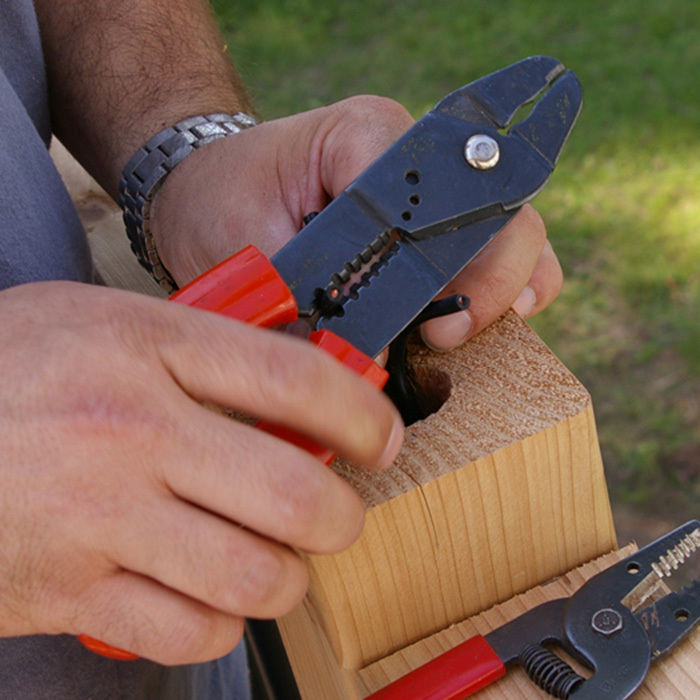 Using wire strippers, remove approximately ½ in of sheathing from each wire – including the wires on the light fixture. 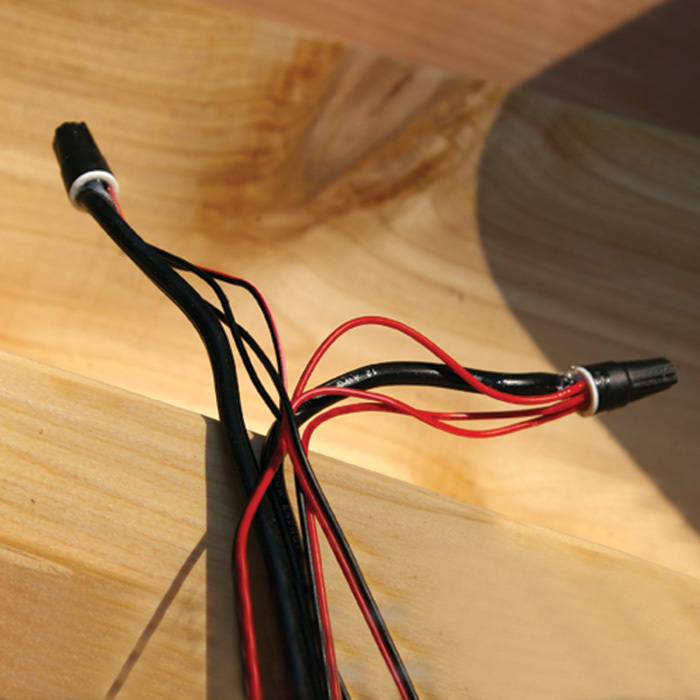 Stay consistent in matching wire types as you continue through the wiring process. Most wires will have a "smooth" black wire combined with another wire that has white lettering – matching polarity is critical for LED lights. 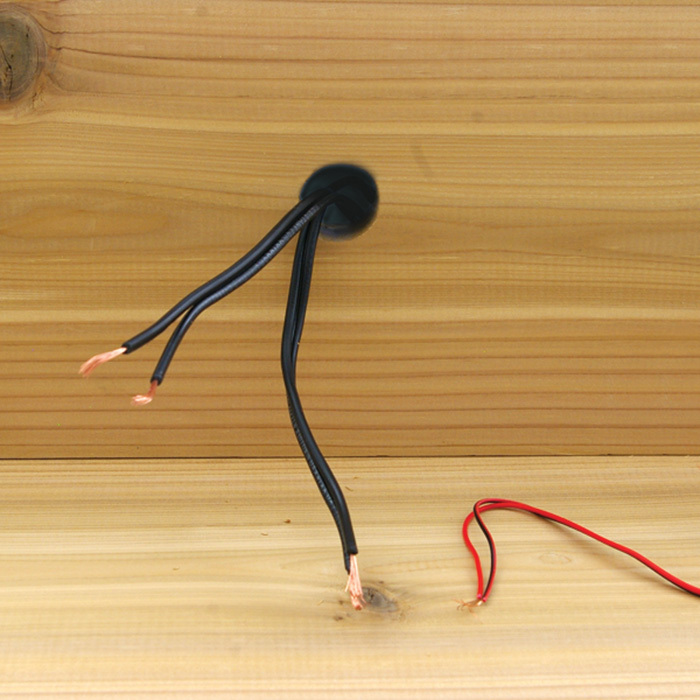 Taking one wire from the light fixture and its counterpart from the main run of wire, hold the two wires together with the ends even. 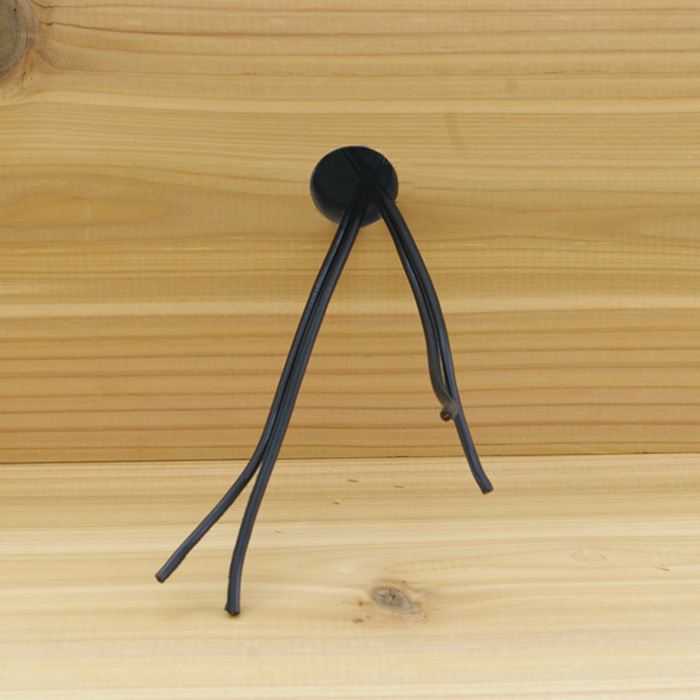 Twist a waterproof wire nut onto them, pushing firmly until hand-tight. Don’t over-twist the connection. Repeat for the second set of wires. Wipe away any excess silicone sealant, and then wrap the connections with electrical tape to prevent accidental movement. 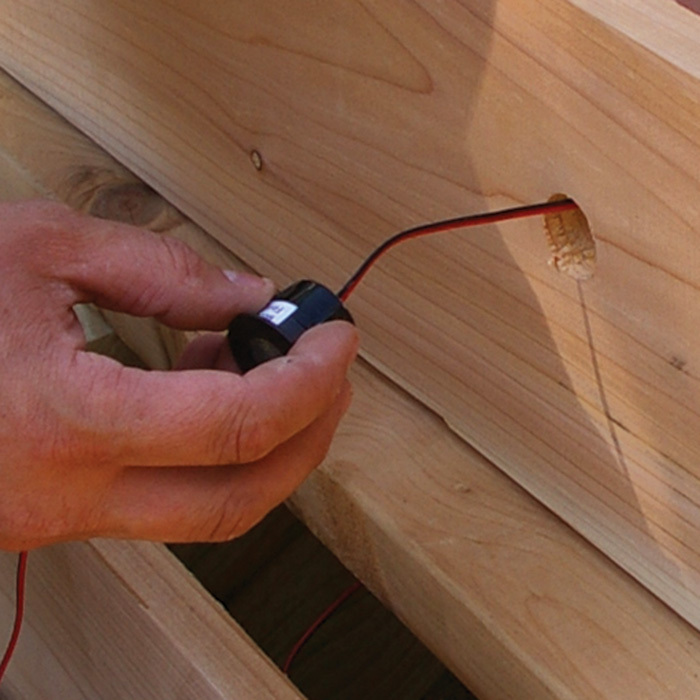 Feed the wire and wire nuts through the recessed hole and place the step lights in position. 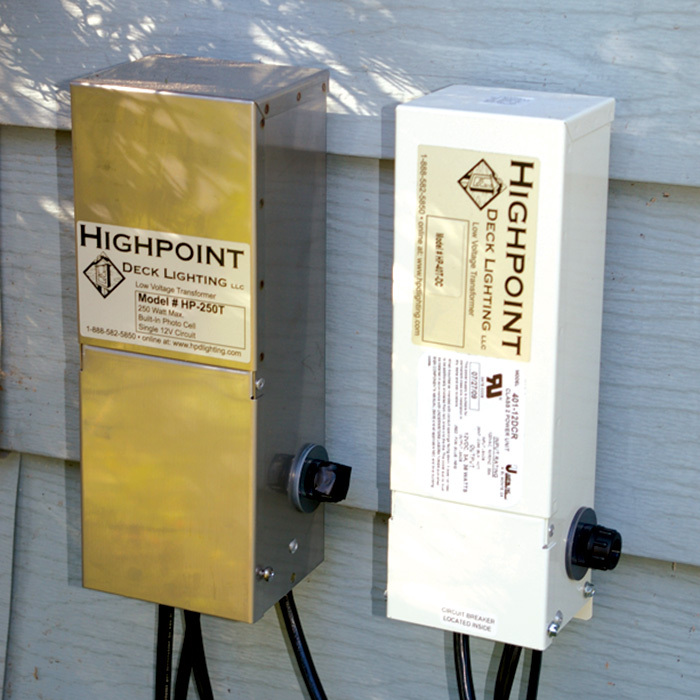 Don’t secure any lights or wiring until you have tested the entire lighting system. ALWAYS READ AND FOLLOW THE INSTRUCTIONS THAT COME PACKAGED WITH YOUR TRANSFORMER BEFORE INSTALLATION. 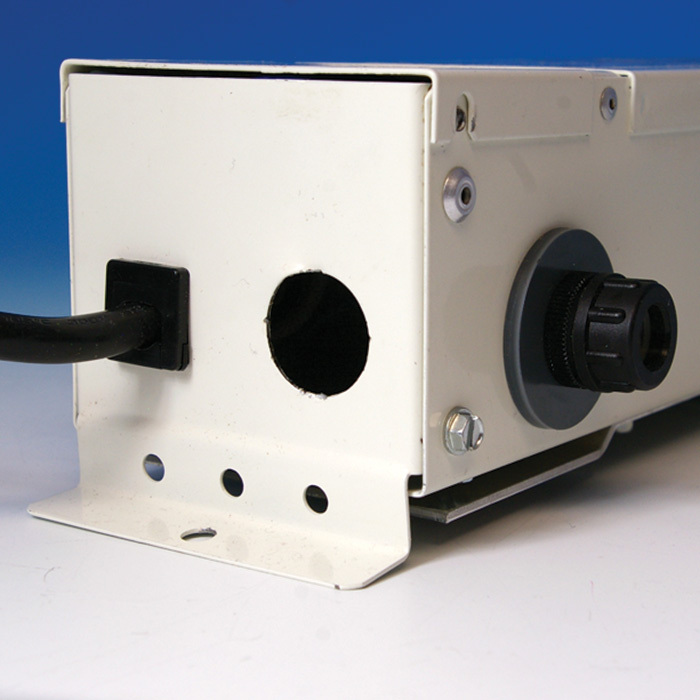 If the transformer has an accompanying photo-eye, make sure it’s exposed to direct or indirect sunlight. Connect the matching wire types of your main run of cable and those of your transformer and link together with a silicone-filled wire nut. 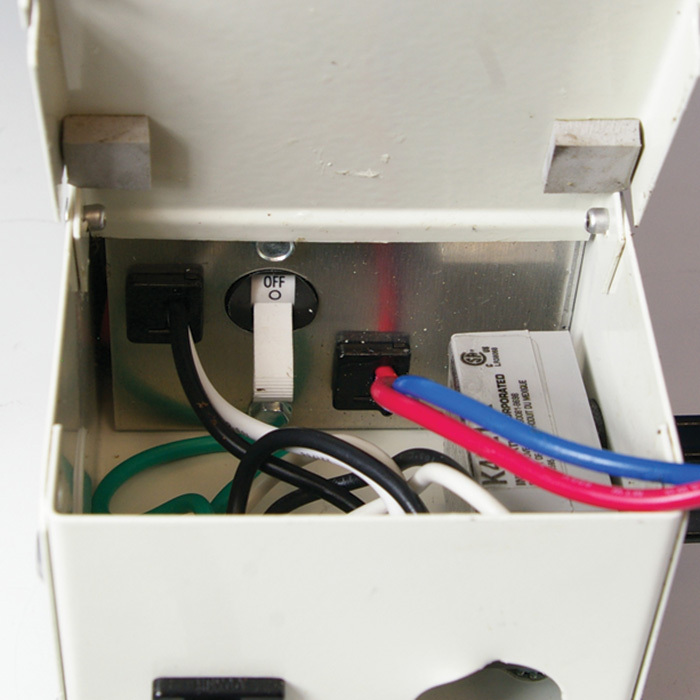 If the transformer has an on/off switch, verify the switch is in the "OFF" position before plugging the transformer into a timer or directly into a GFCI outlet. After connection to an outlet, turn the transformer switch to the "ON" position. 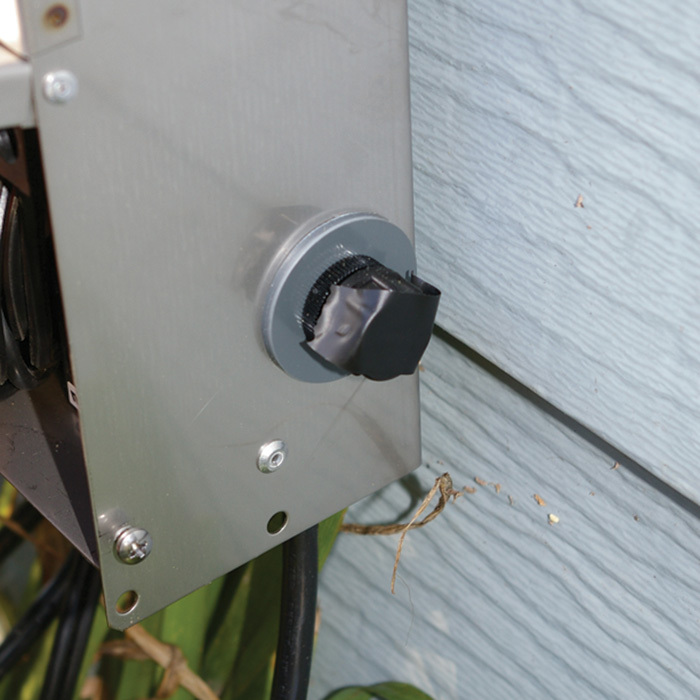 Tip – If the transformer has a photo eye built into the transformer, place a piece of tape over the photo eye for testing a low voltage system during daylight hours. It may take 2-5 minutes for the photo eye to respond after covering. Finish the wire installation. Having verified that the light system works, unplug the power on the transformer. 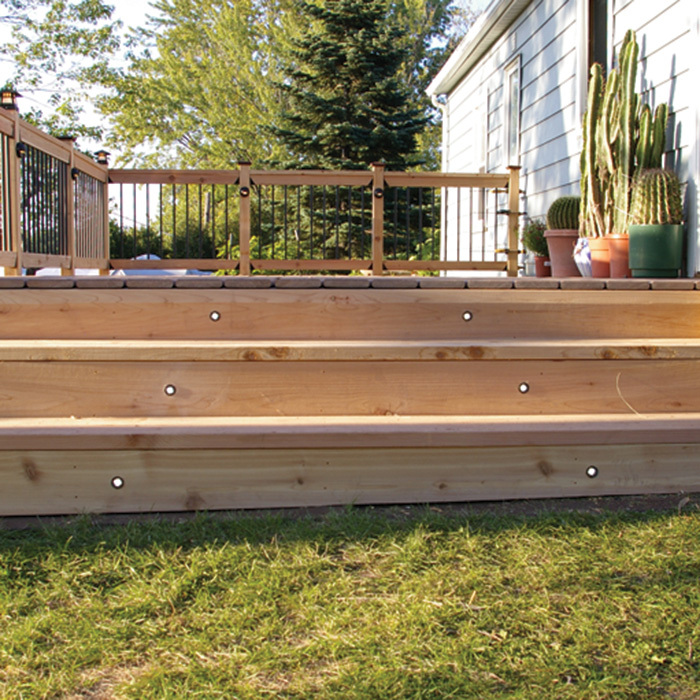 Depending on the step lighting fixtures, attach them with the finishing screws provided, or slide snugly into place. Take care not to hit any wires with screws.